Providing economic benefits to owners through energy savings and reduced operating costs. 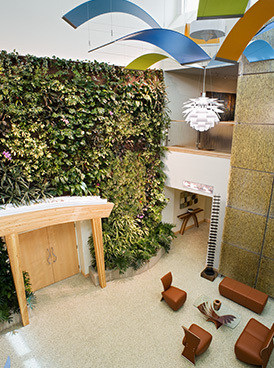 High Performance and Green buildings provide economic benefits to owners through energy savings and reduced operating costs, health benefits to occupants through better indoor environmental quality, and ecological benefits to everyone through the efficient use of our natural resources. As founding members of Green Building United, W.S. 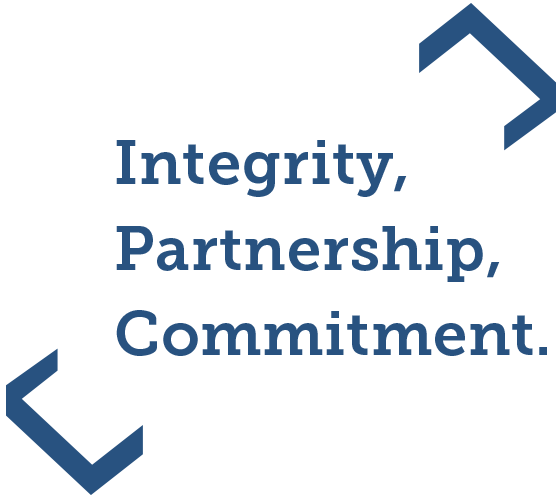 Cumby is committed to the promotion and implementation of sustainable building practices. W.S. 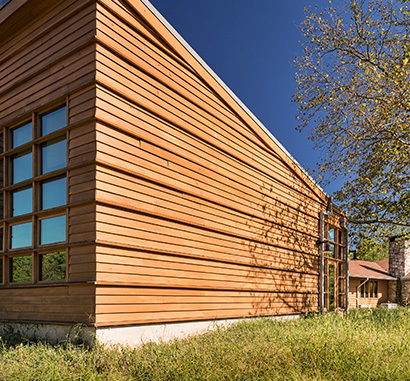 Cumby provided construction management services for this state-of-the-art nature center, which received LEED Platinum certification from the U.S. Green Building Council. The facility generates more than 85 percent of renewable energy from on-site resources. 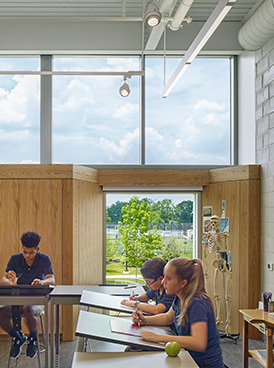 Some of The Watershed Center’s sustainable design features include geothermal heating and cooling, green roofs, photovoltaic panels, a solar hot water heating system, day lighting, rainwater harvesting and rain gardens. Our collective knowledge of the planning and construction of energy and resource efficient buildings combined with hands-on, practical experience in the management of many LEED and high performance green projects has been instrumental in helping our clients meet their programming, budget and sustainability goals. Recognizing the need to incorporate sustainable practices into construction processes, we have developed company standards which weave green strategies into our operational framework. W.S. 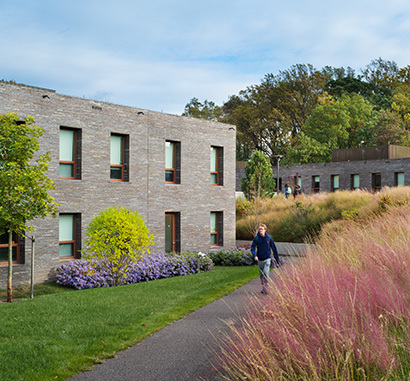 Cumby was tasked with the careful construction of this LEED Gold, 15-building community bordering the sensitive property which bounds Princeton’s Lake Carnegie. It was carefully sited to minimize disturbance of the existing woodlands and to vastly improve the management of stormwater. The improved orientation and thermal envelope of Lakeside’s newly constructed buildings were found to reduce carbon greenhouse gas emissions by 42% over a 10 year period. All of the residential buildings are heated and cooled by a new, centrally-located, 200-well, ground-source heat pump system clad in a combination of brick masonry and synthetic slate tiles manufactured from natural clay.